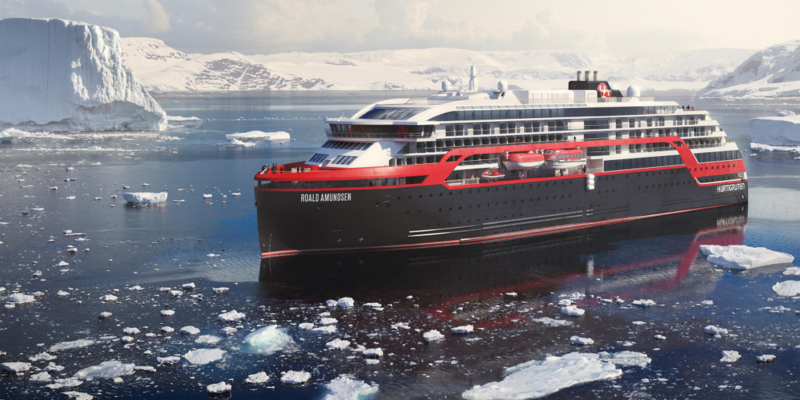 Raskenlund will install a Streaming Media solution on board of all Hurtigruten expedition ships on behalf of Bravo Group. The solution will provide Live and On-Demand Streams from the conference rooms and Live Views from 360-degree camera to the onboard IPTV system and to mobile devices. Copyright © Raskenlund 2018 — All rights reserved.